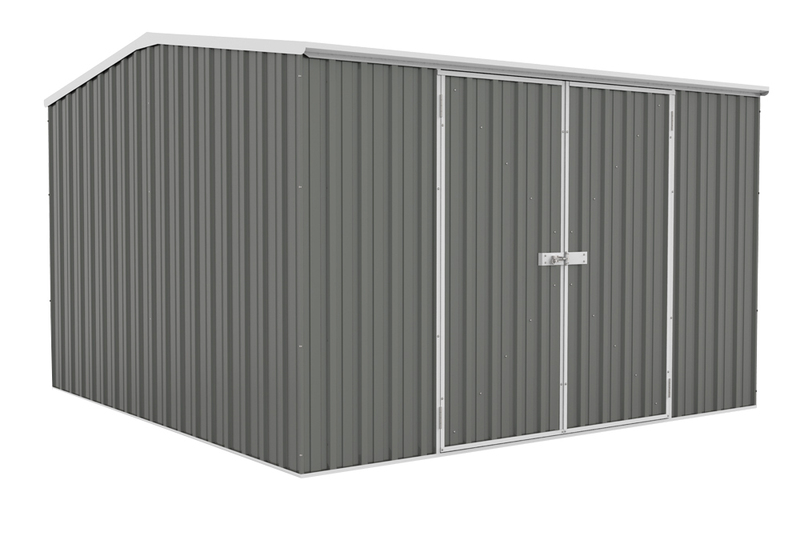 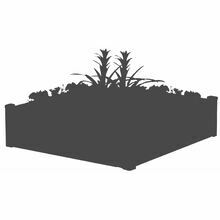 From ABSCO’s popular Eco-nomy Range, this shed can accommodate your lawn mower and other backyard necessities without being a problem for your limited space. 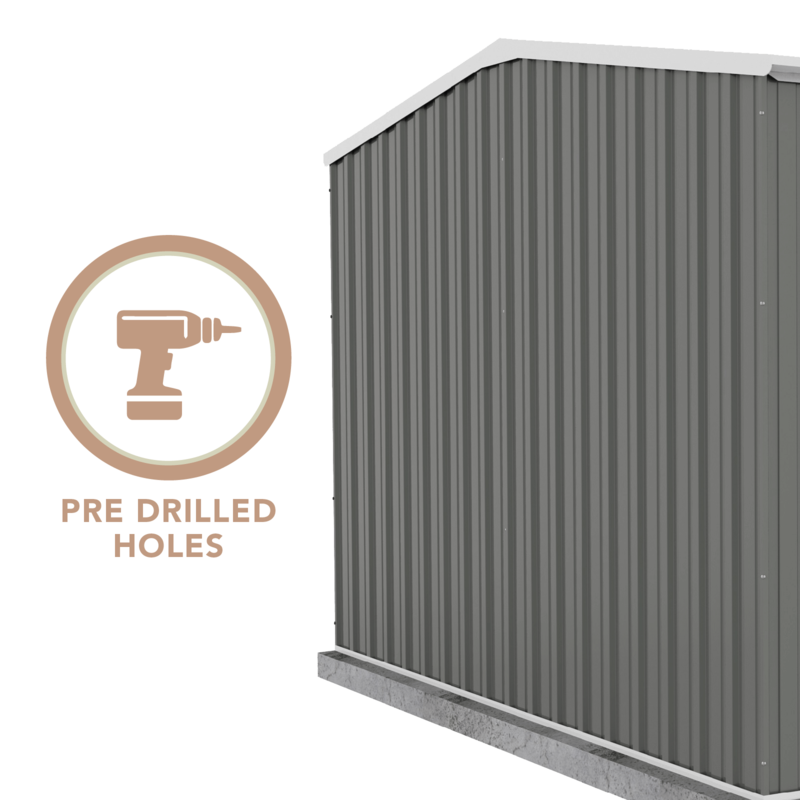 The 3m width lets you have the storage room you need for all your tools and equipment. 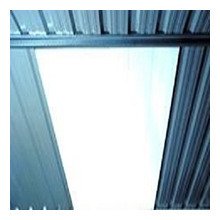 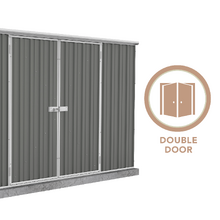 And the 3m depth and double doors give you easy access to get them in and out of the shed whenever you want to. 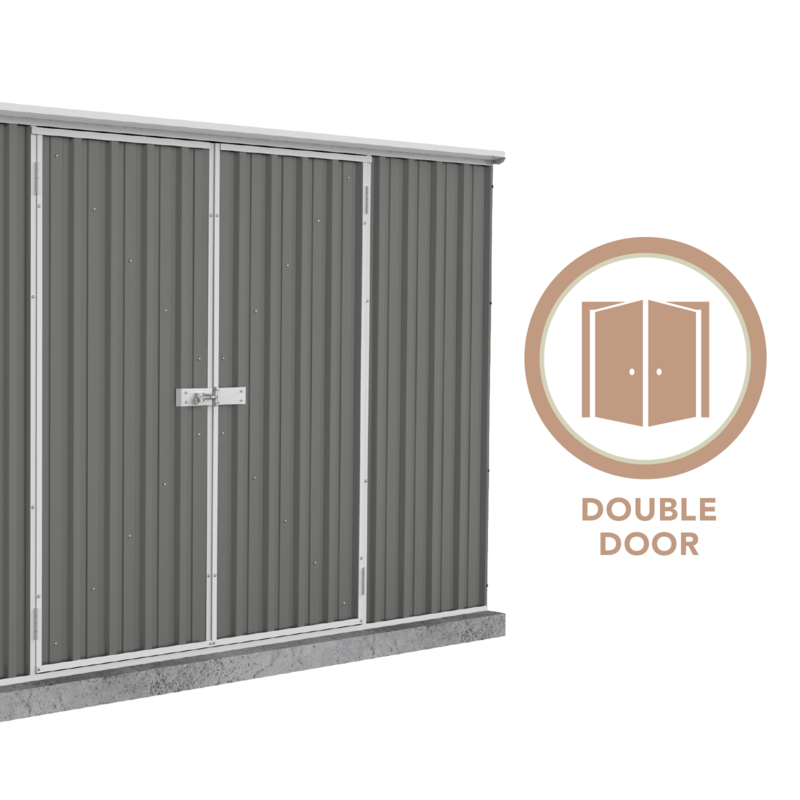 You won’t get a better deal for this 3x3 storage unit anywhere else. 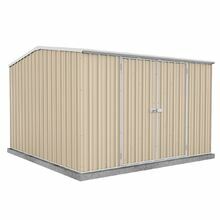 So grab it here at Simply Sheds while stocks last! 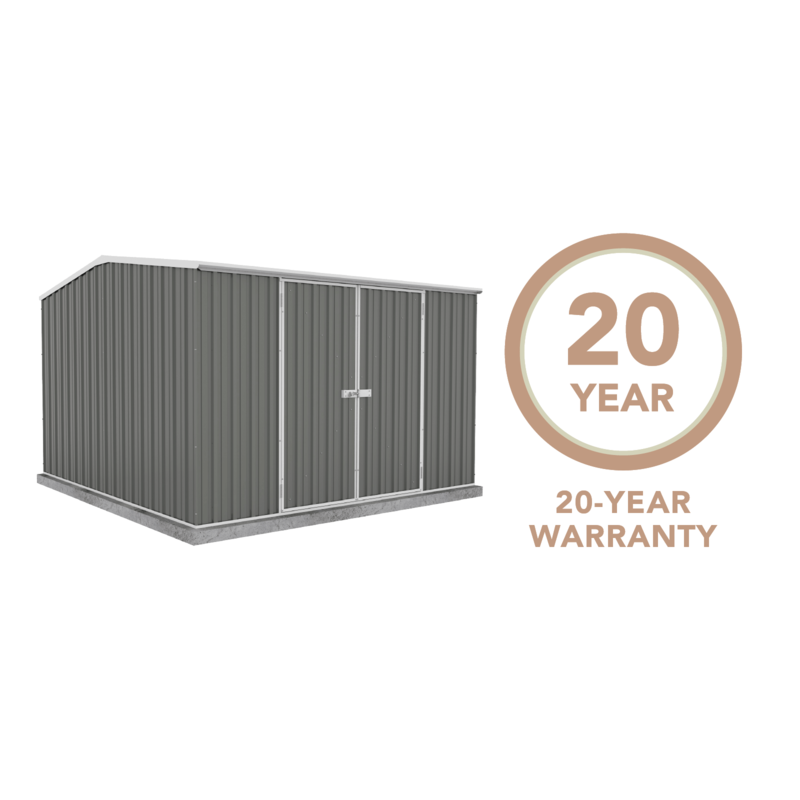 We offer our Best Price Guarantee for this product plus FREE home delivery to selected metro areas. 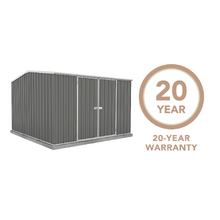 If you’re in a regional location, you can enjoy our flat-rate shipping and other Simplified Shipping options. 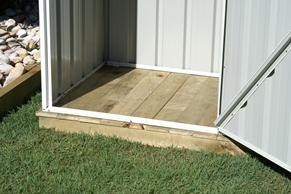 You’ll get your shed without the usual troubles of online shopping. 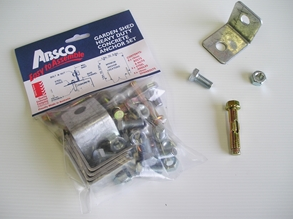 We also offer freebies for this product – but only while stocks last. 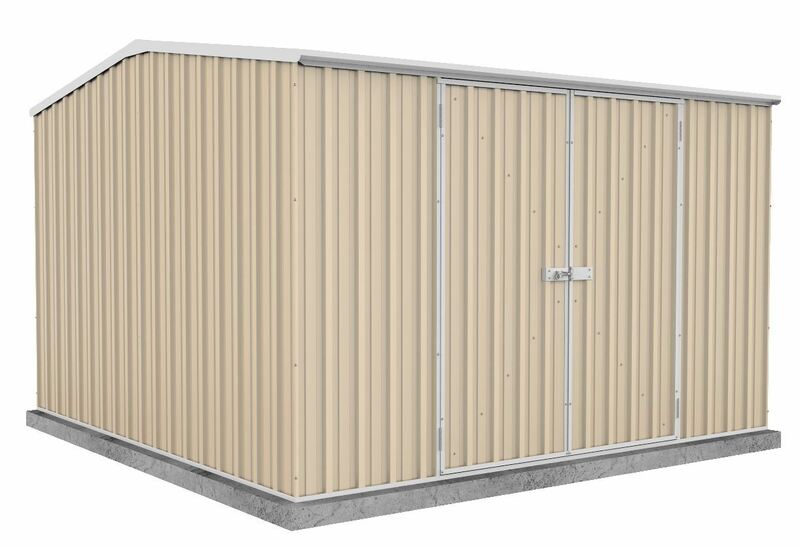 Ask us about the best deals you can get when you order this shed today! 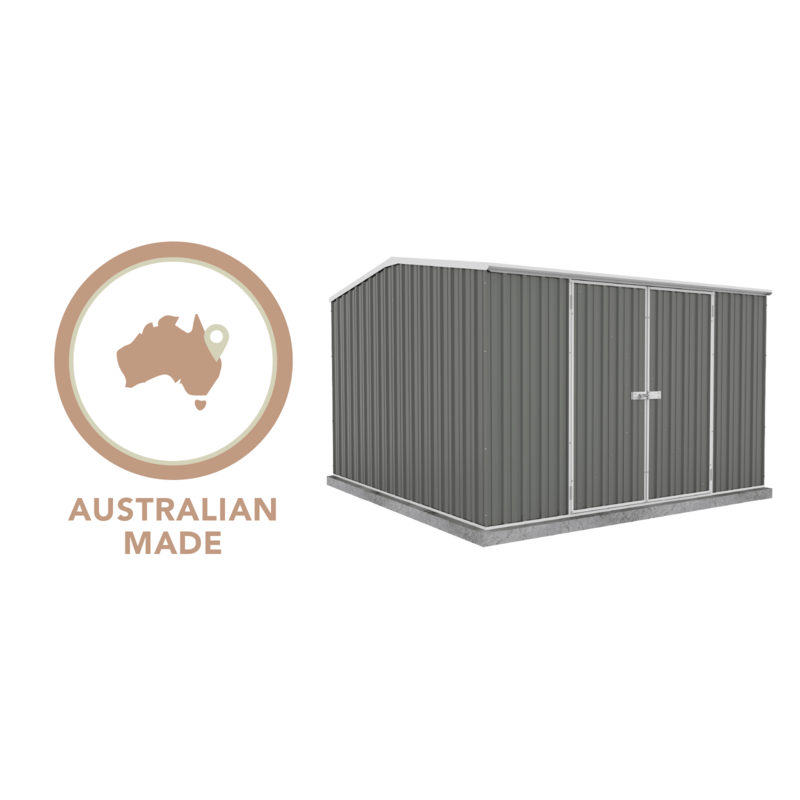 Our ABSCO Premier Garden Sheds also have models with the same 3m x 3m dimension but made of Bluescope materials, the Aussie steel brand known for its corrosion resistance and overall durability. 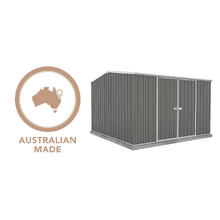 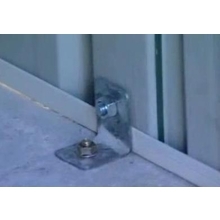 You can choose from Zinc to Colorbond designs. 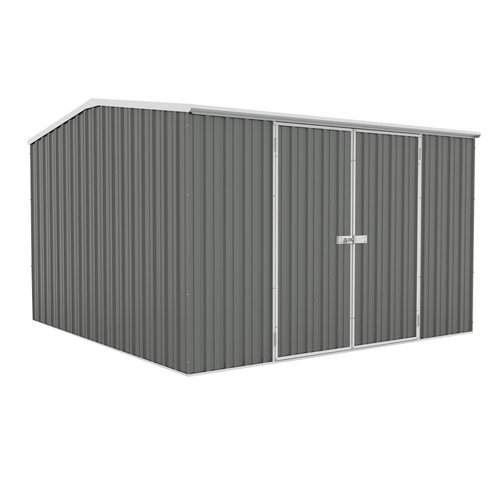 Or if you want a slightly smaller square shed, the Spanbilt Yardsaver is a great choice. 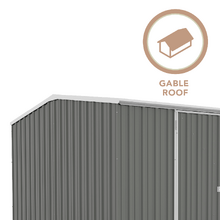 It’s available in Rivergum, Slate Grey and Smooth Cream colours.